Lexia-3 PP2000 XS Evolution with Diagbox V7.57 is an auto diagnostic tool that supports read identification and read fault codes (for normal use) etc. for most of Citroen and Peugeot vehicles from 1995 to 2013, while here I would like to show you how to program Peugeot new keys with Leixa-3. 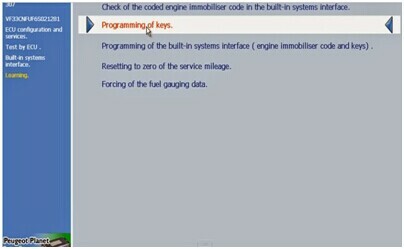 Attention: PIN Code is required during key programming procedure. 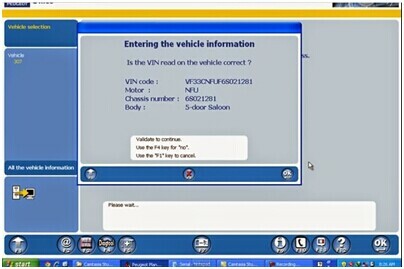 Record your vehicle PIN code first. 1. Install and activate Lexia 3 xs Evolution PP2000 V25 diagnostic software. 2. 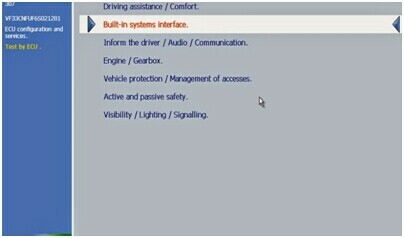 Select vehicle model 307 and wait until the well communication built. 3. Check the entering vehicle information. 4. 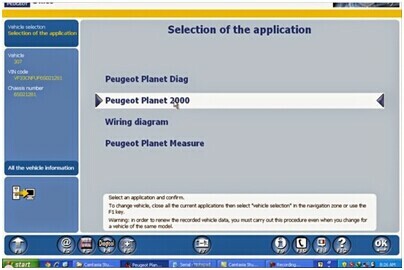 Select the application as “Peugeot Plant 2000” and confirm it. 7. The system is reading the ECU in progress, follow and accept the windows prompts. 8. 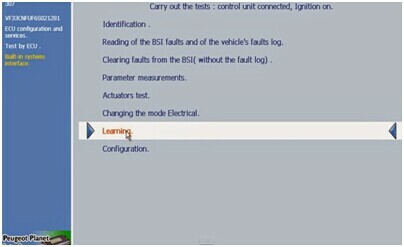 Select “Learning” option under carry out the tests menu display. 12. 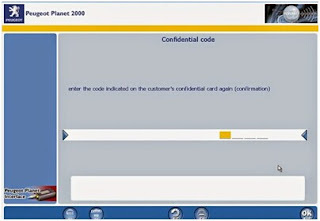 Manually enter the “Confidential code” (PIN Code). 14. 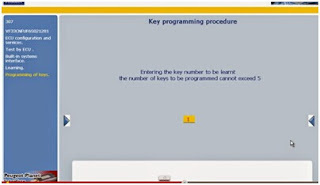 Enter the key number to be learnt. The number of keys to be programmed cannot exceed 5. 16. Then switch ignition to ON within 15 seconds. 17. Key programmed, switch off the ignition and take out the key. 18. 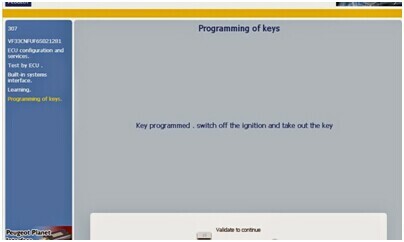 Switch ignition ON again and insert the next key in the ignition. 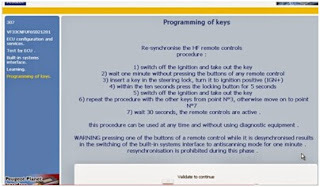 Repeat the key programming procedure to program another key. When complete programming, the system will display keys that are programmed. 20. 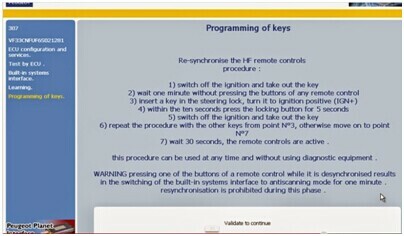 Follow the re-synchronies the HF remote controls procedure to operate until the “End of key programming procedure” notice displays. Exit the program. 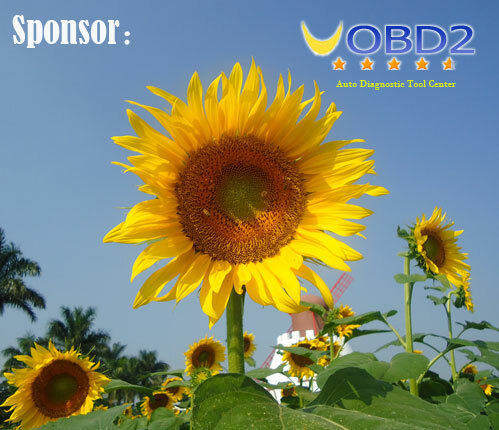 What are the differences for SP08-C Lexia-3 and SP08-D Lexia 3? 3. SP08-D Lexia 3 has one more cable than SP08-C Lexia 3.